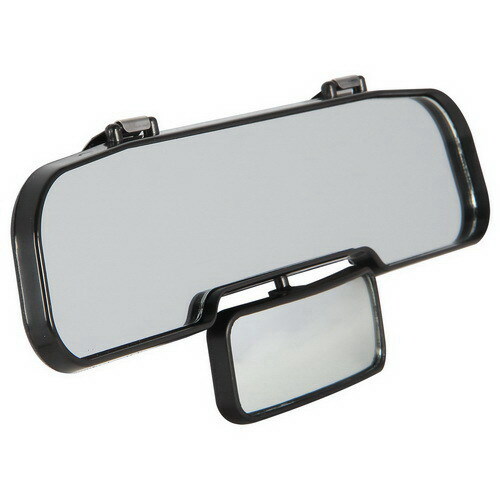 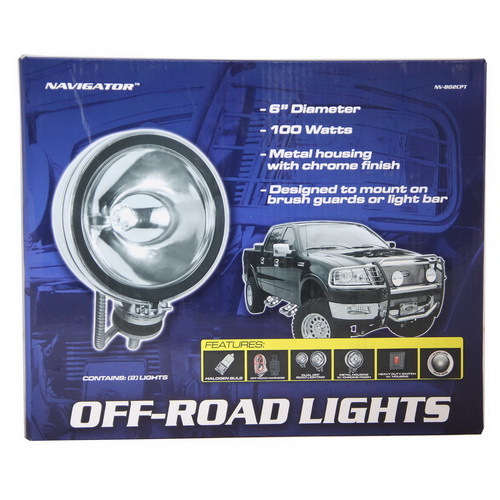 Navigator Utility Driving cast a narrow far reaching beam. 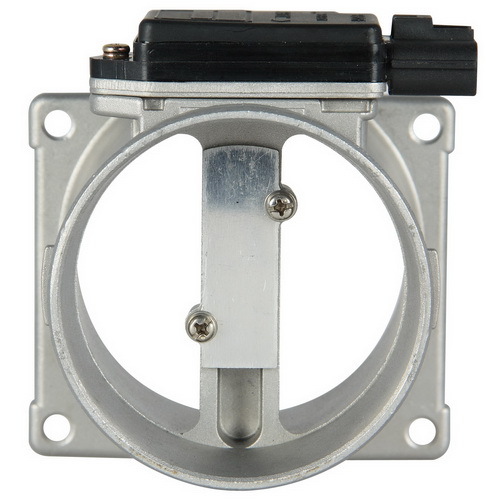 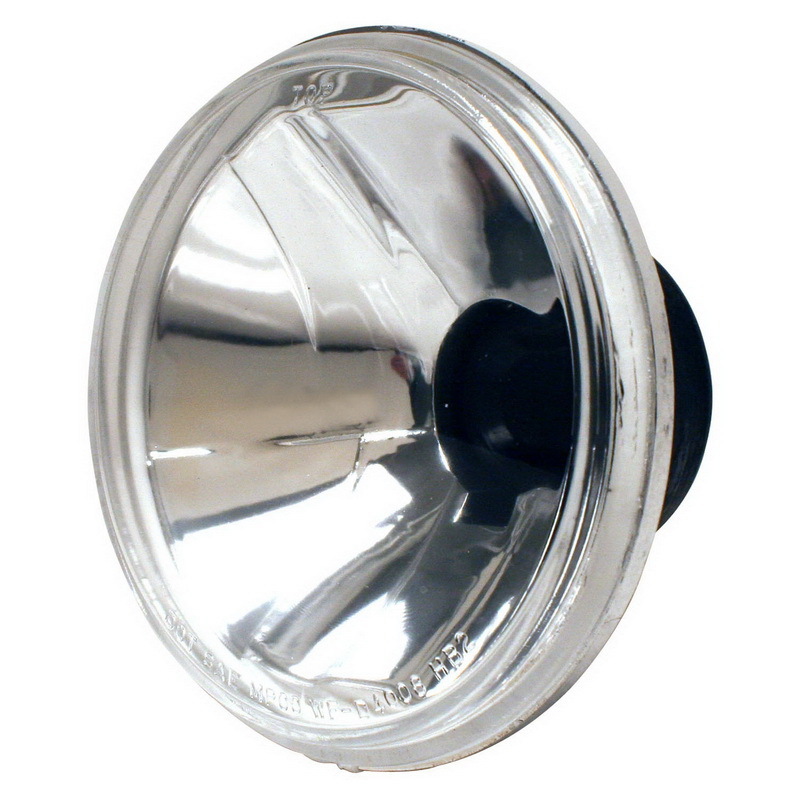 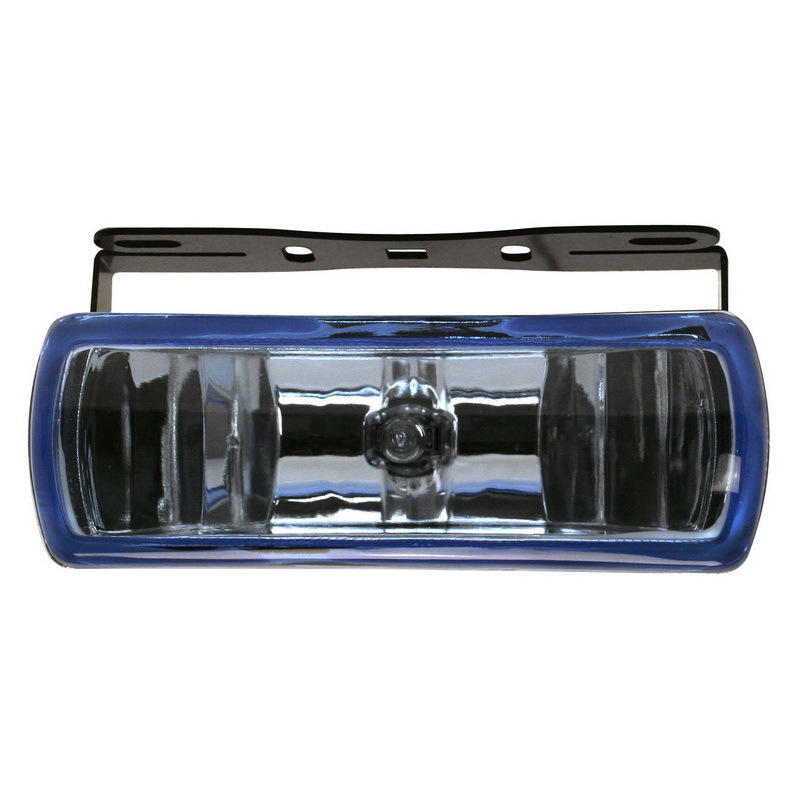 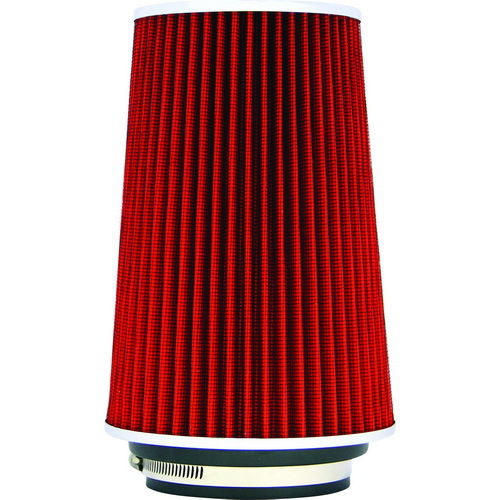 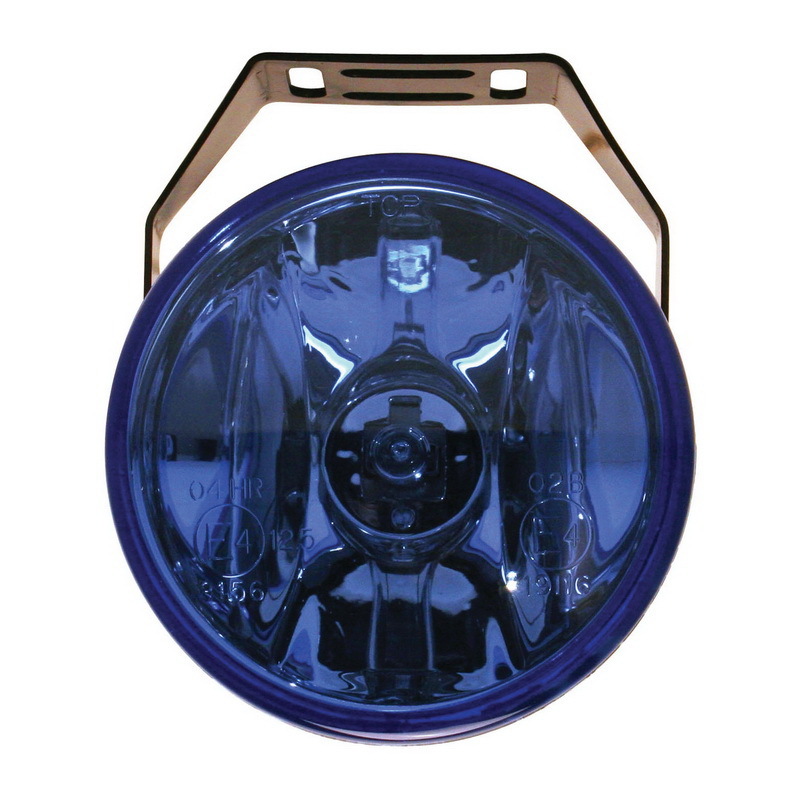 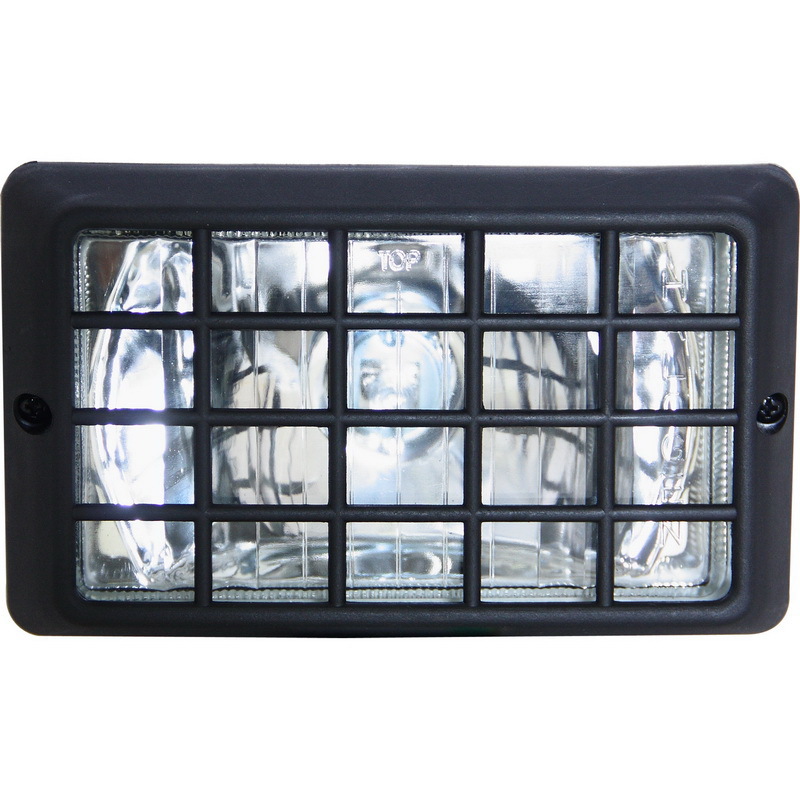 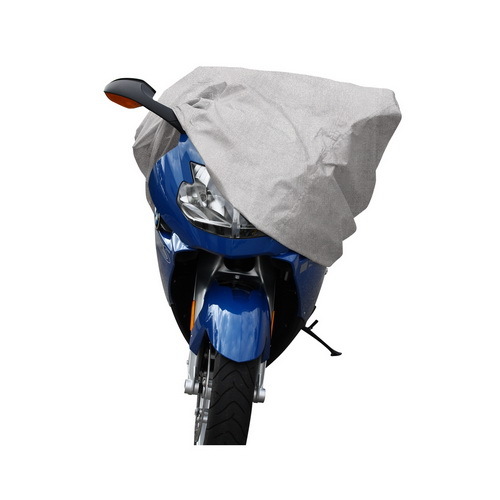 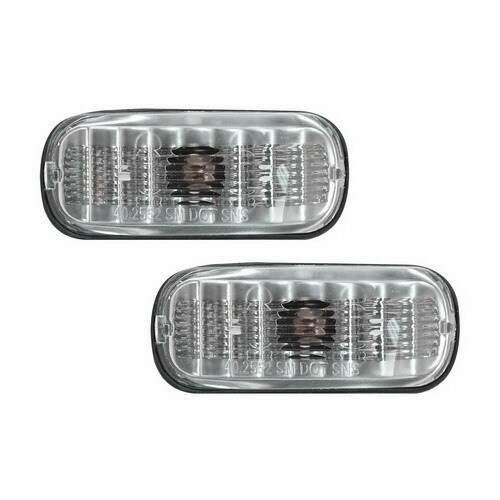 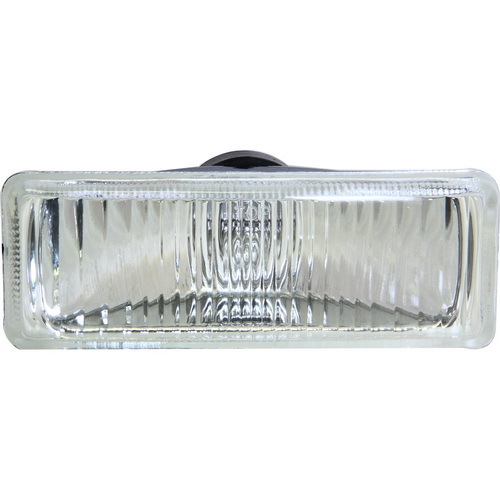 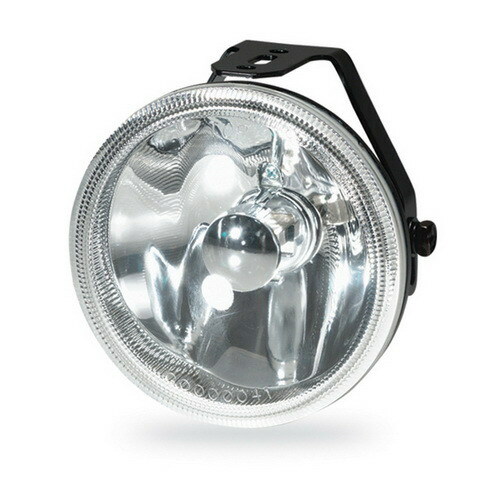 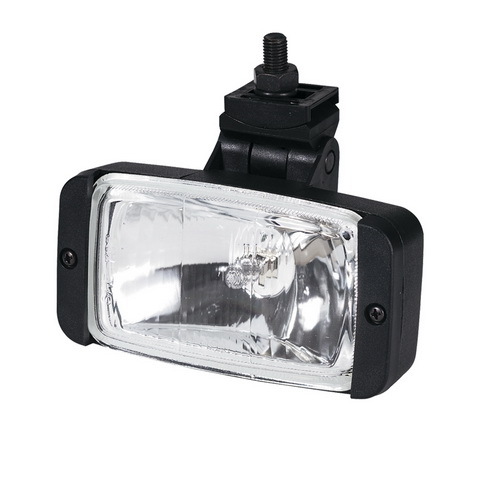 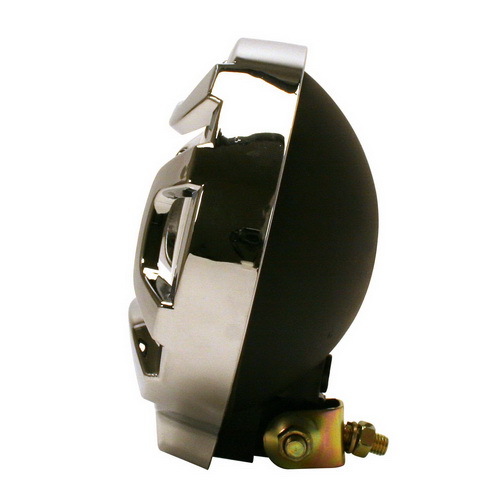 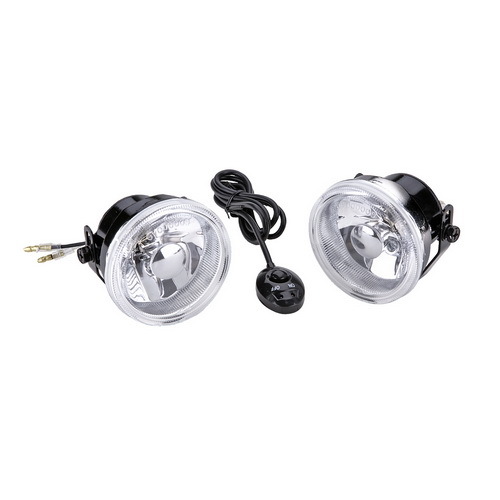 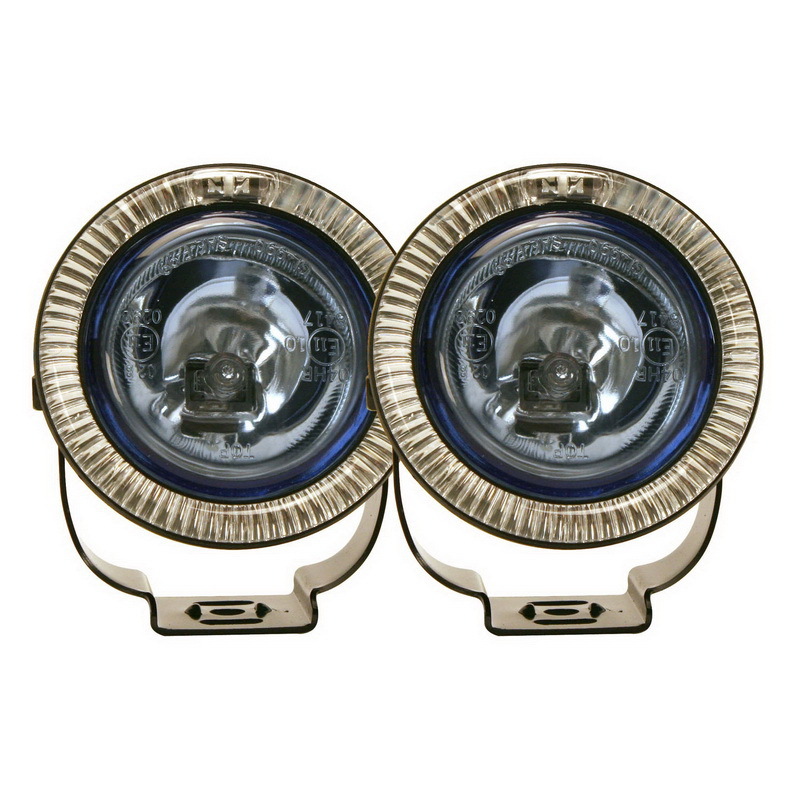 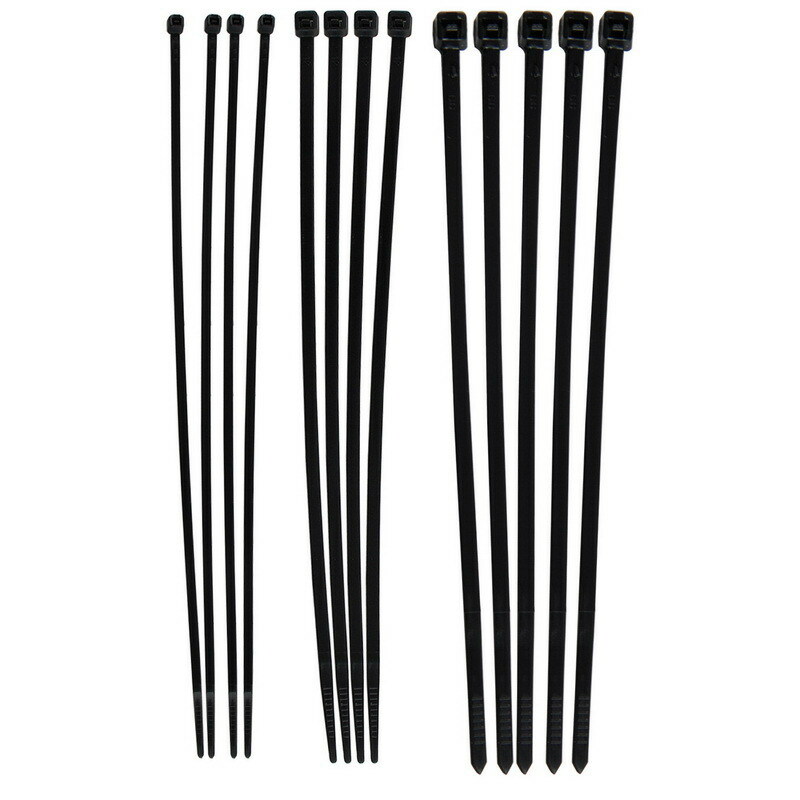 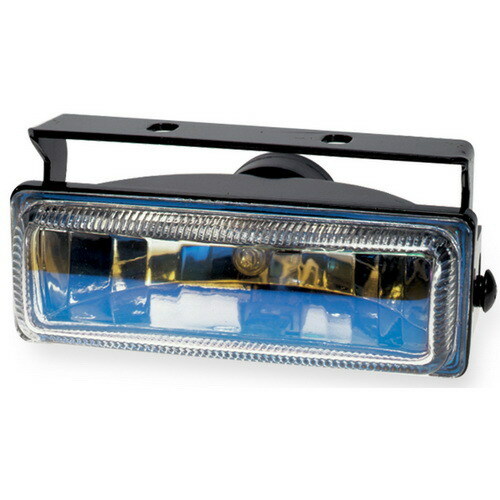 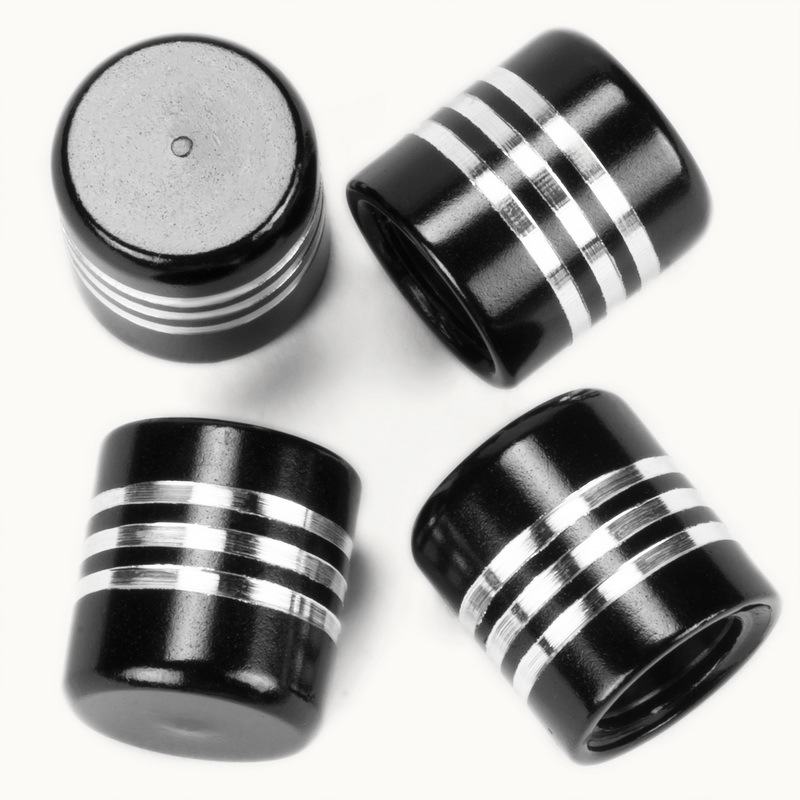 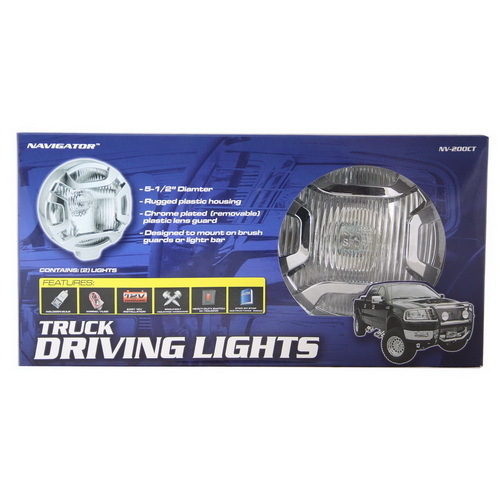 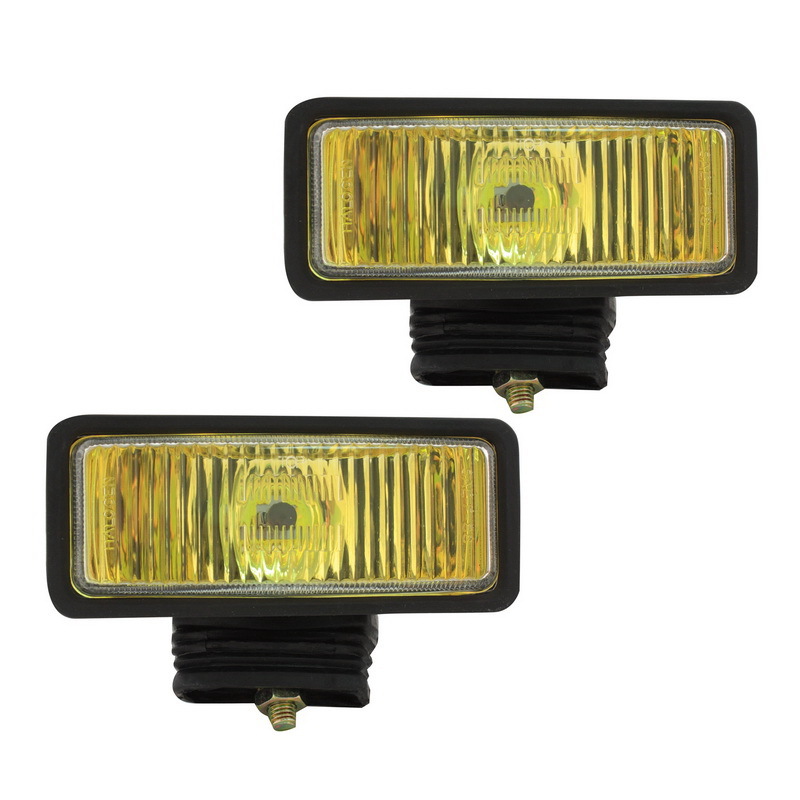 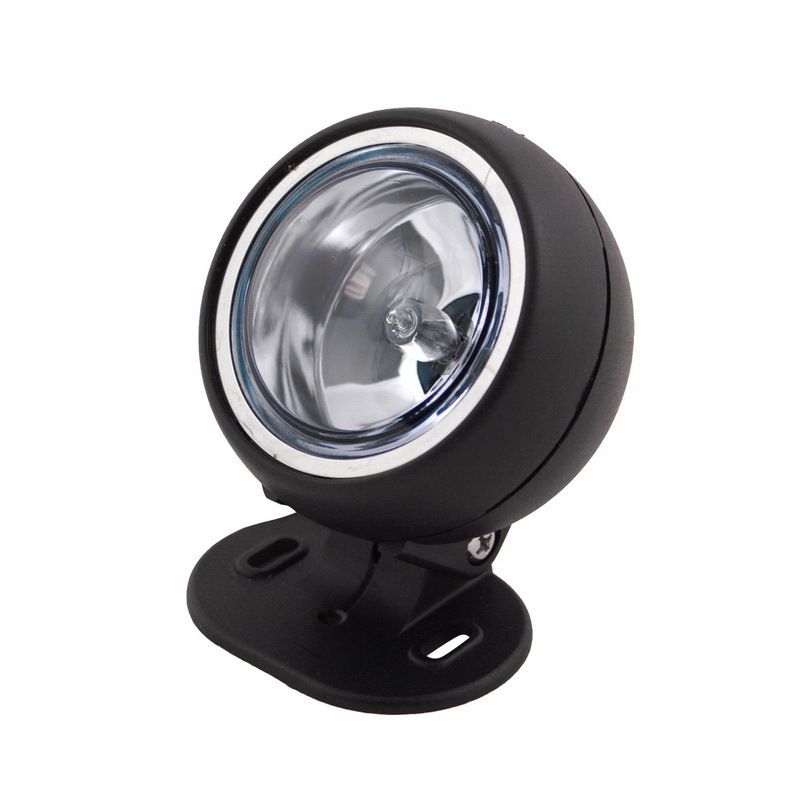 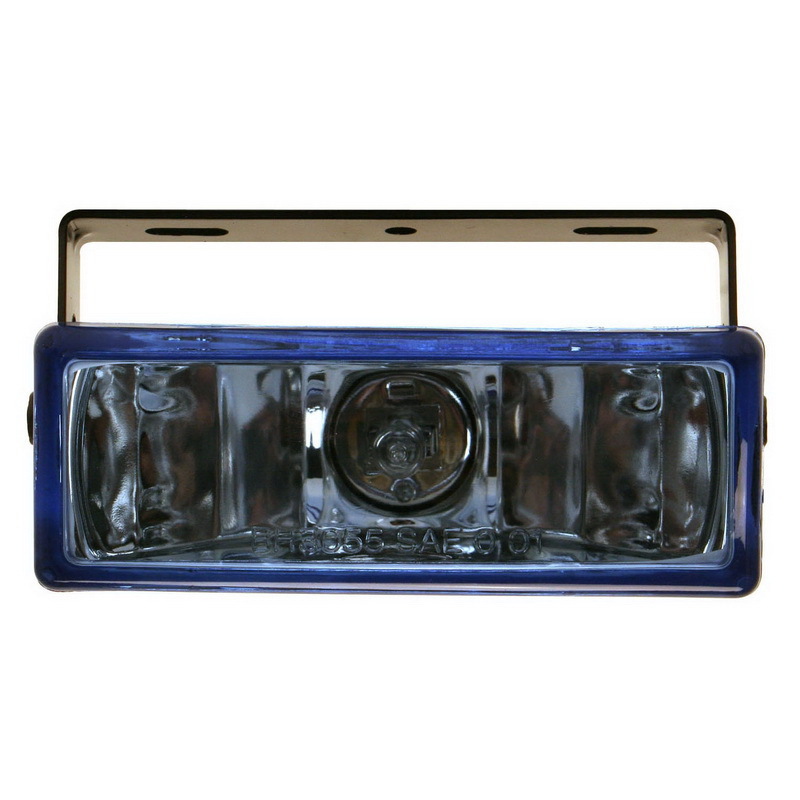 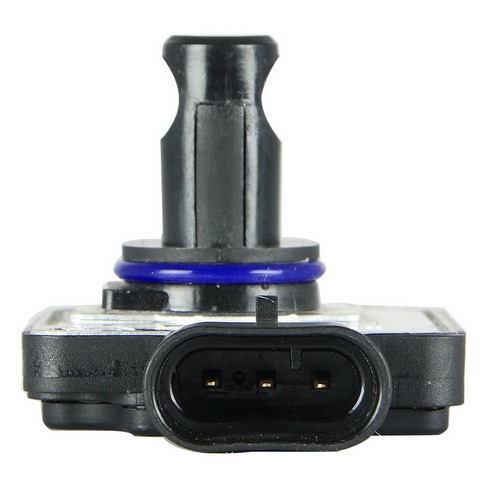 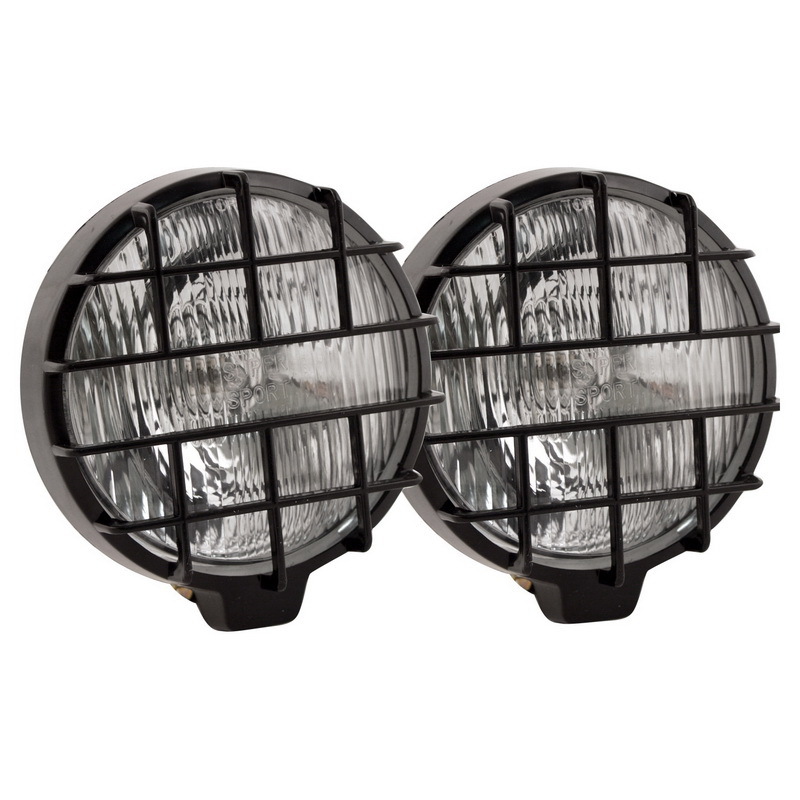 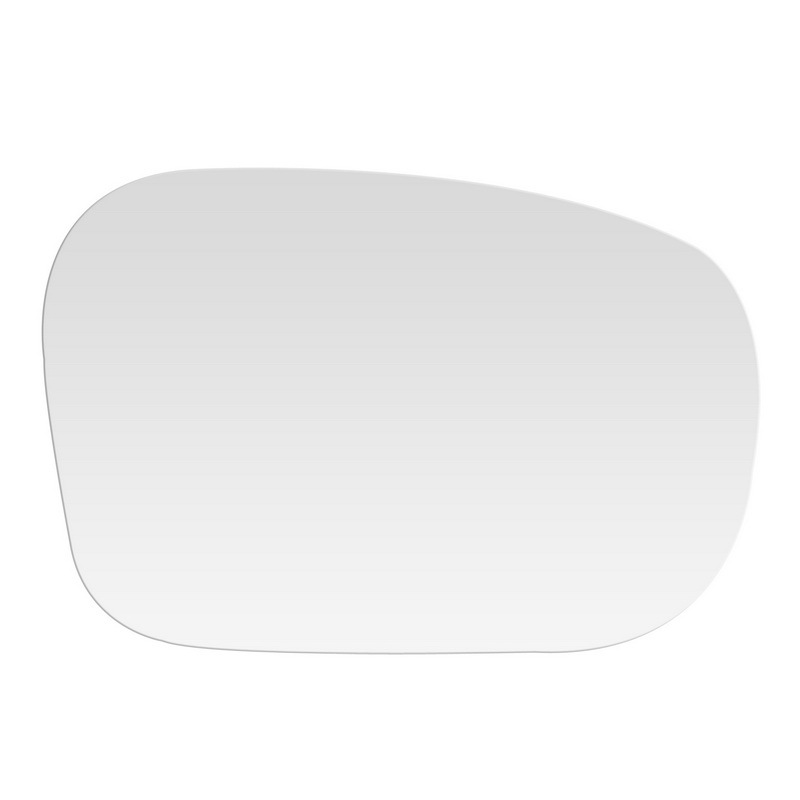 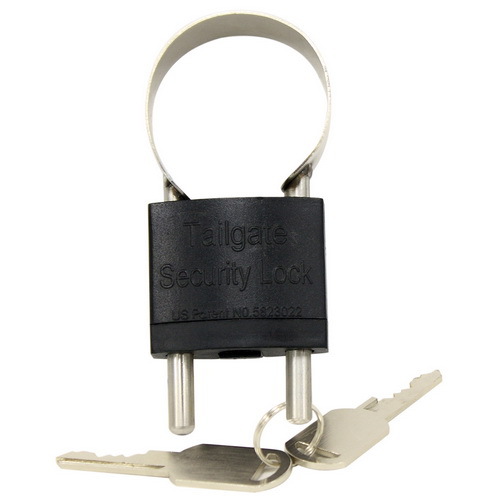 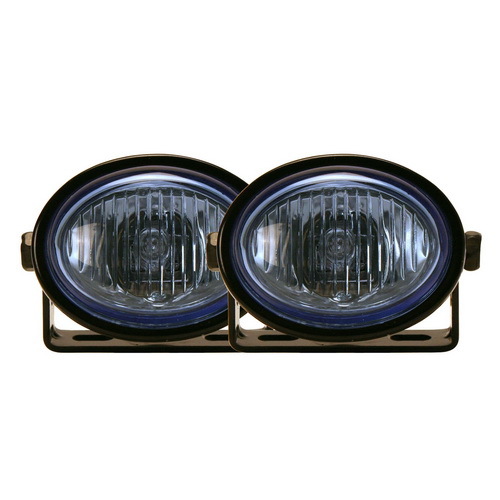 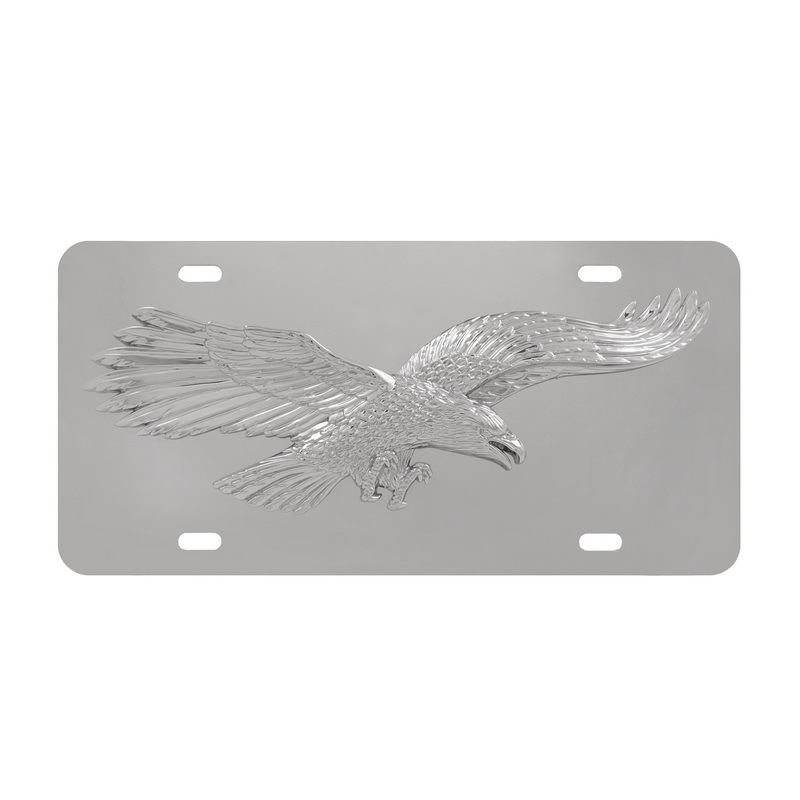 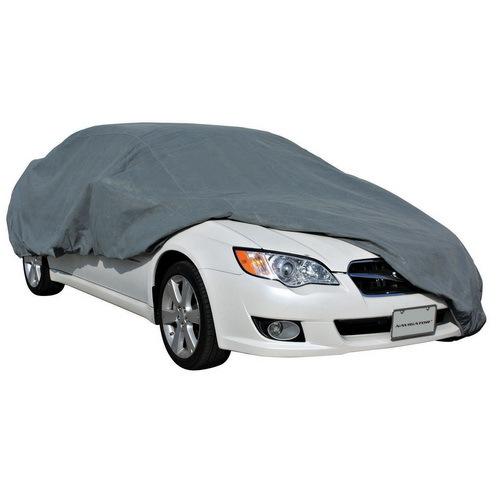 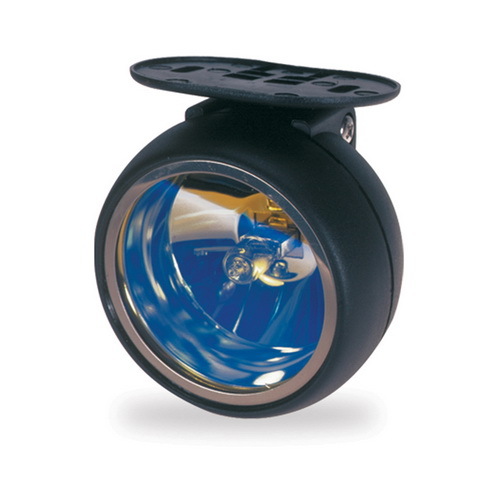 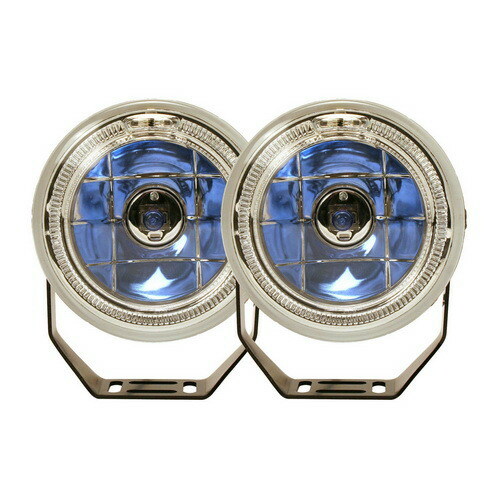 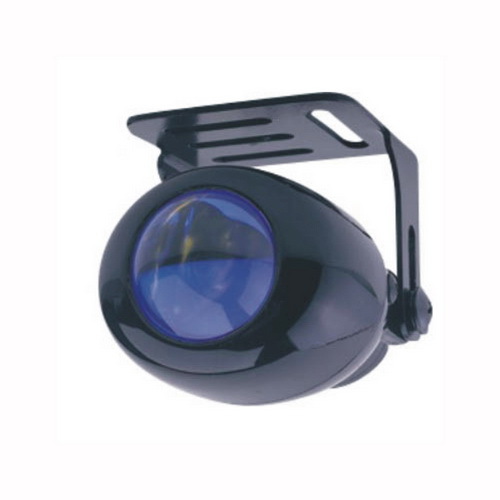 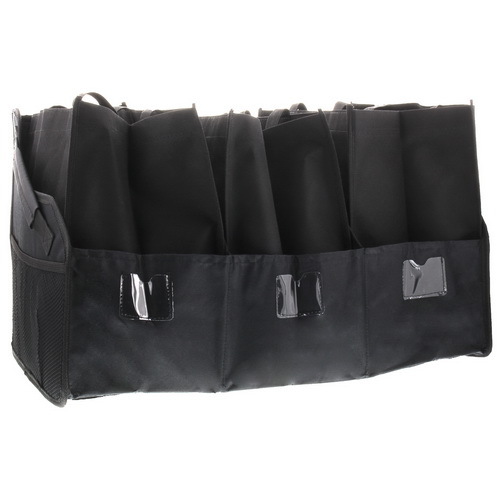 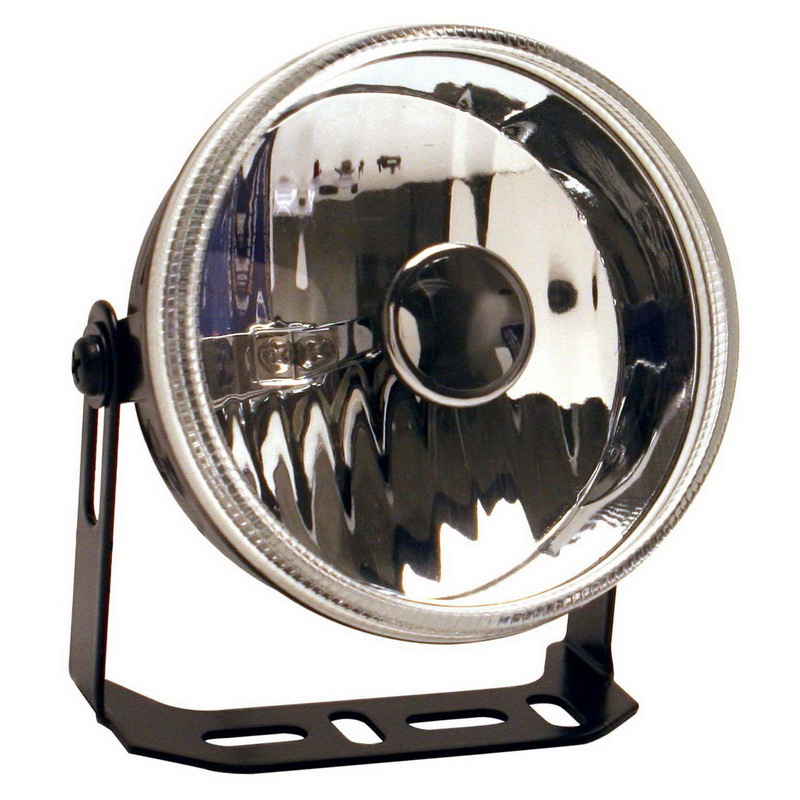 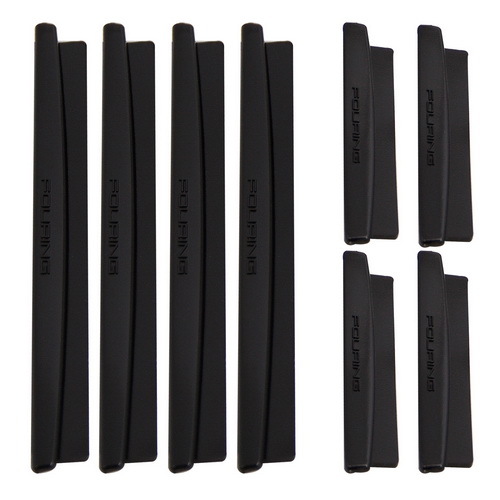 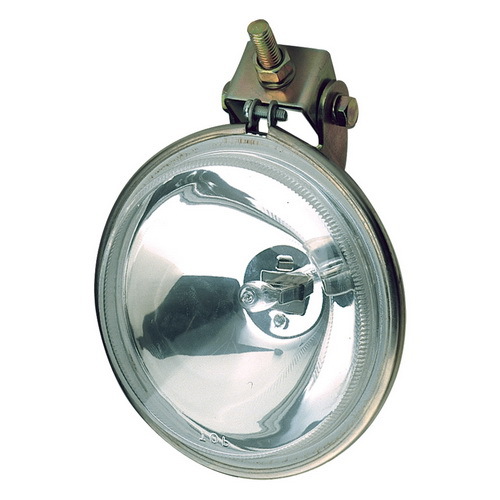 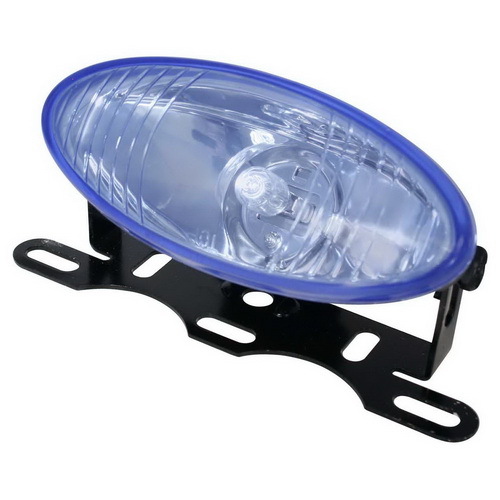 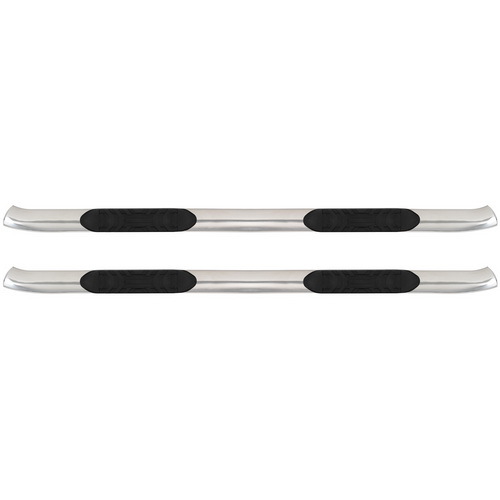 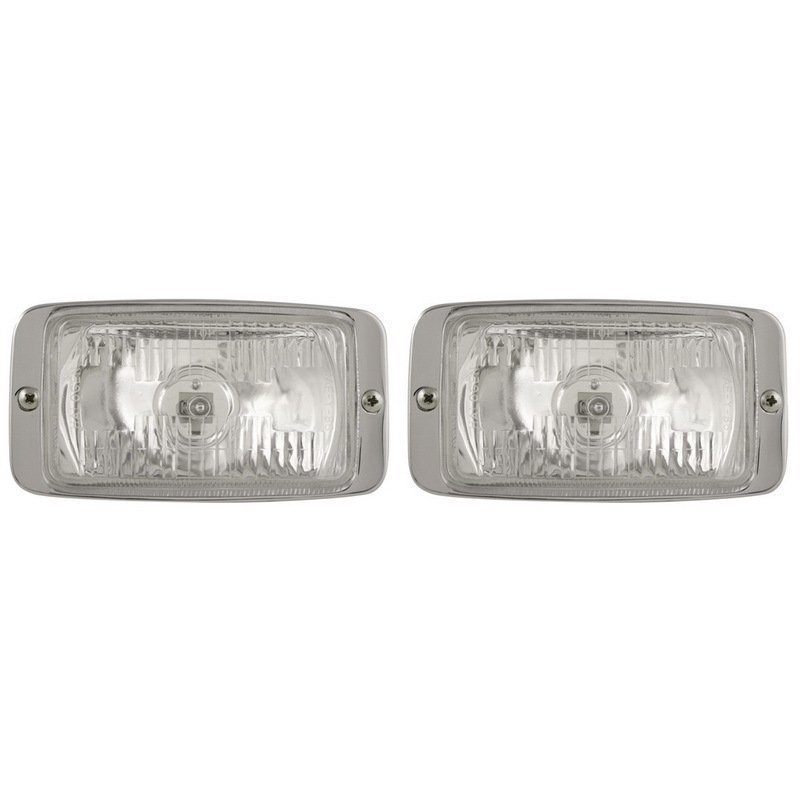 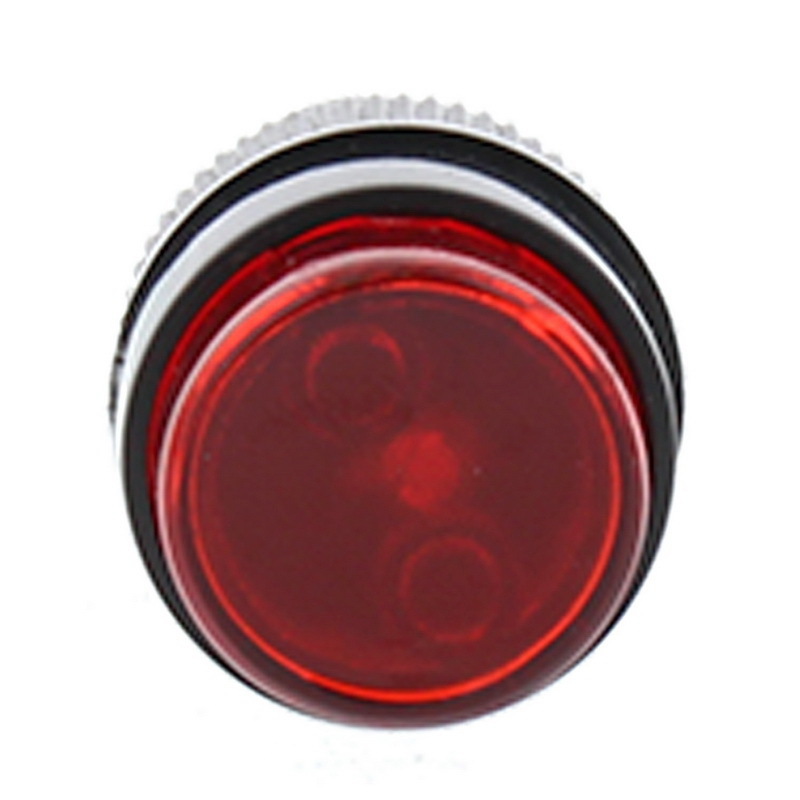 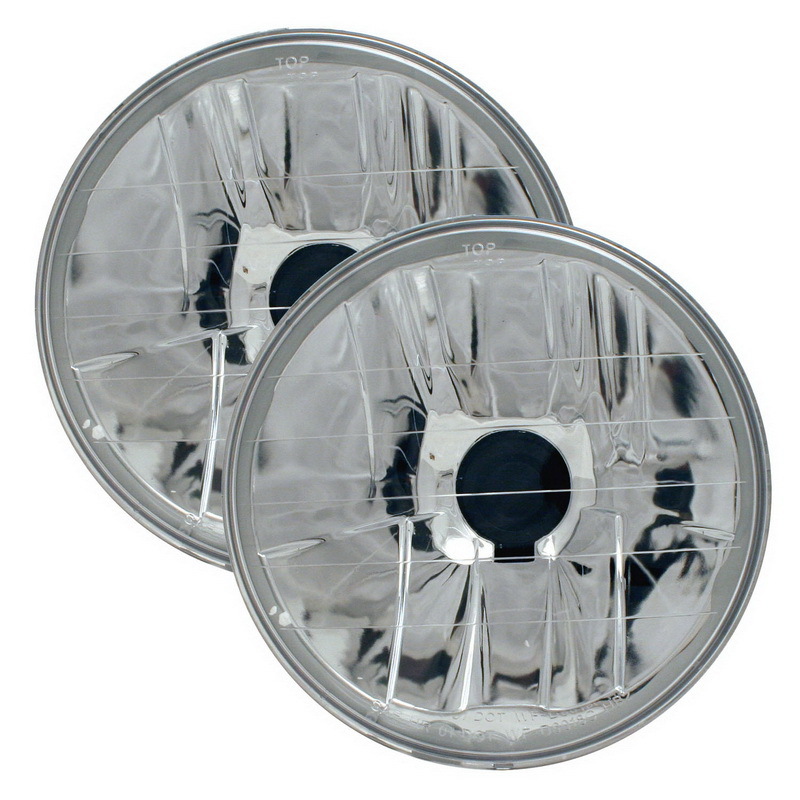 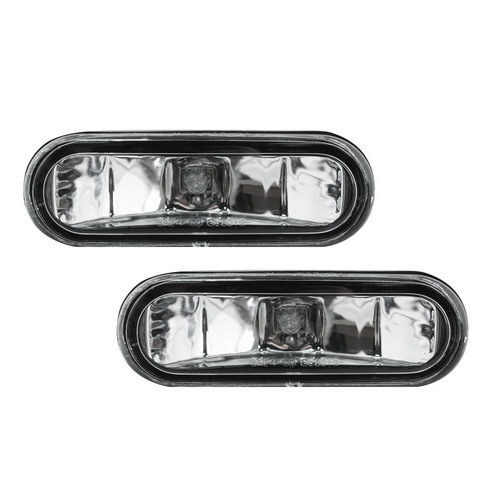 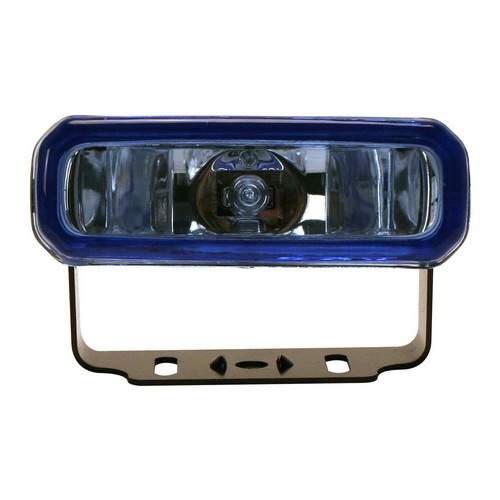 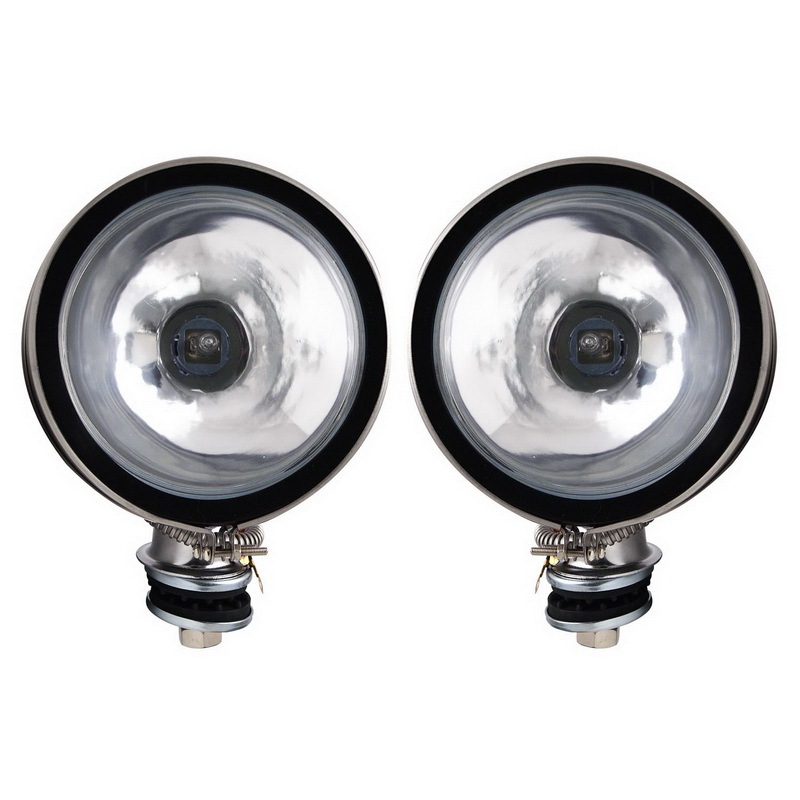 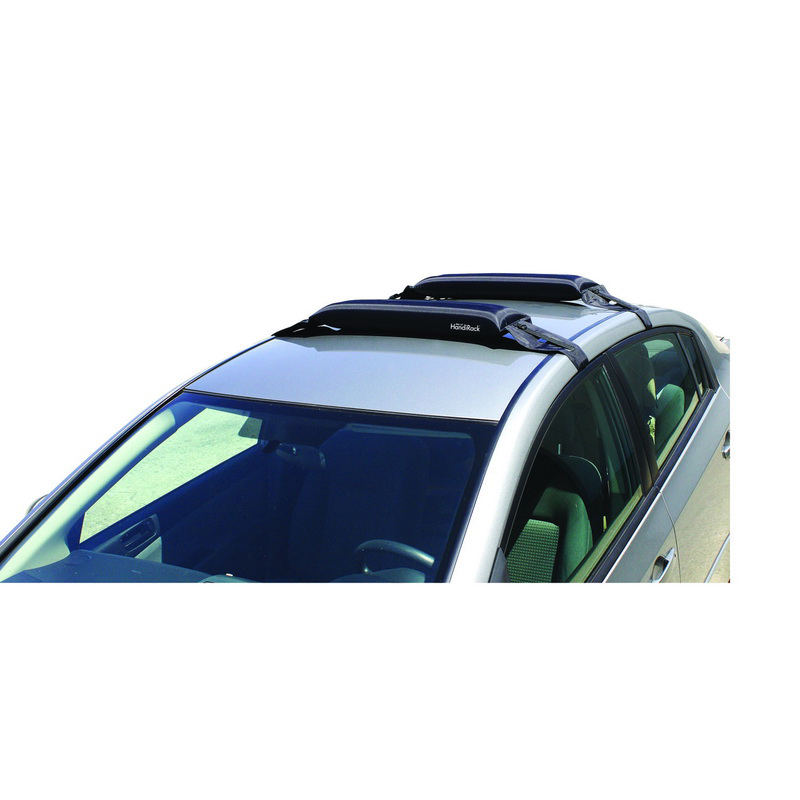 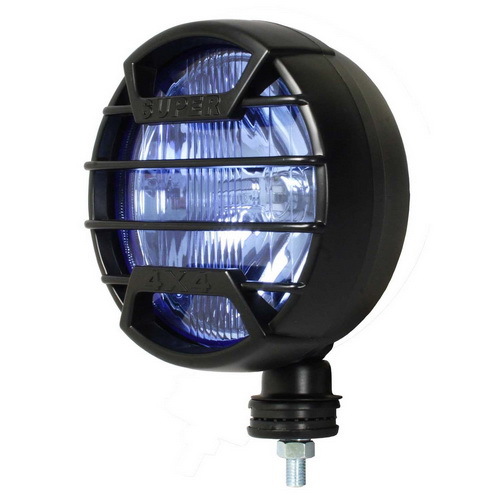 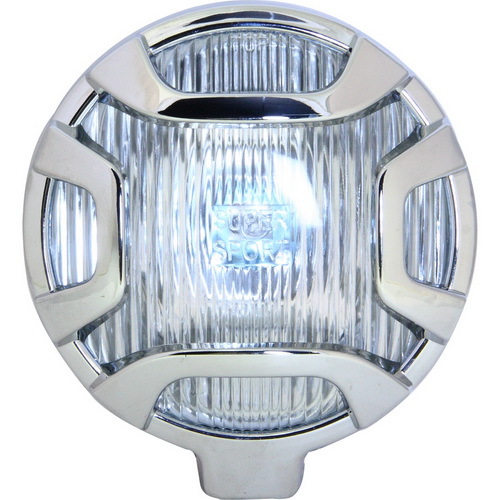 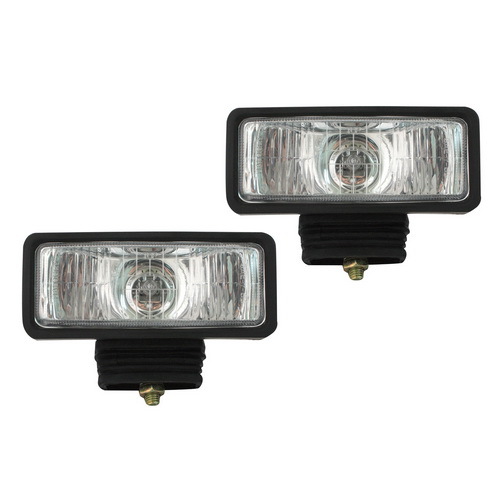 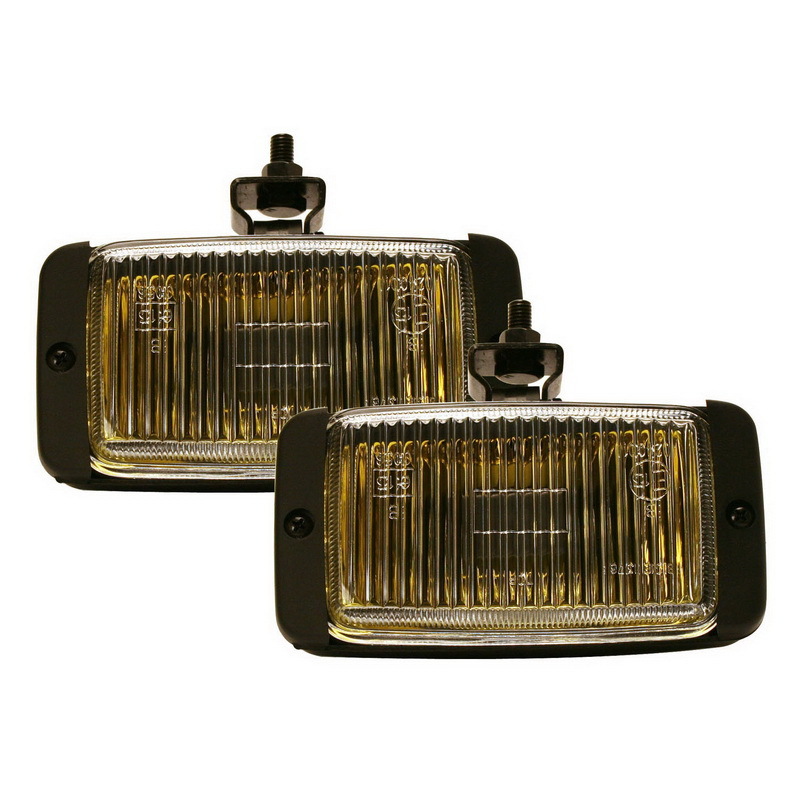 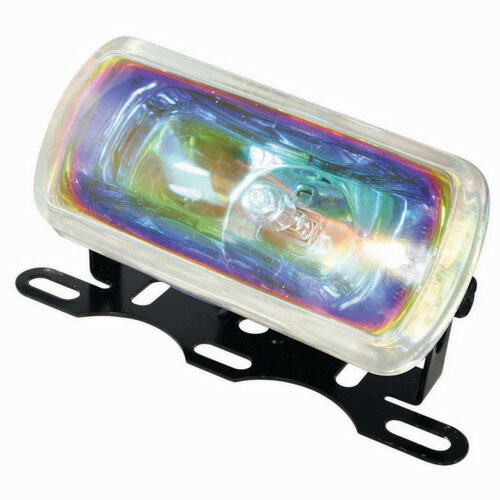 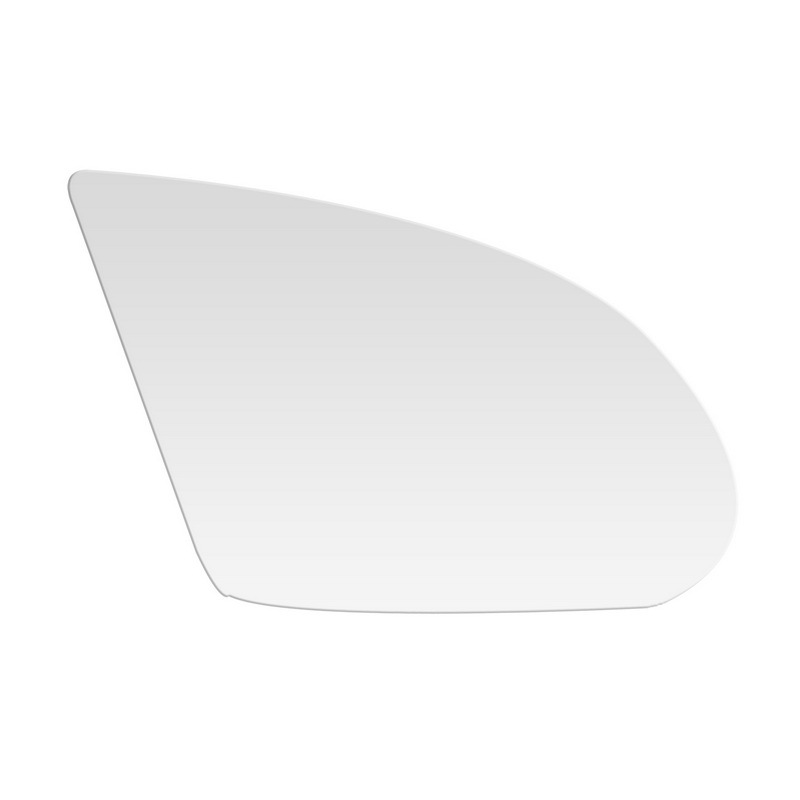 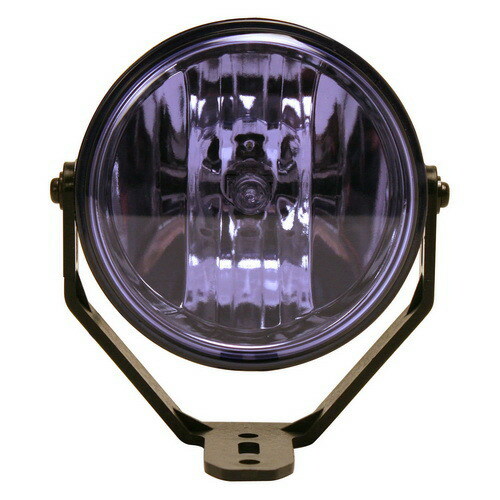 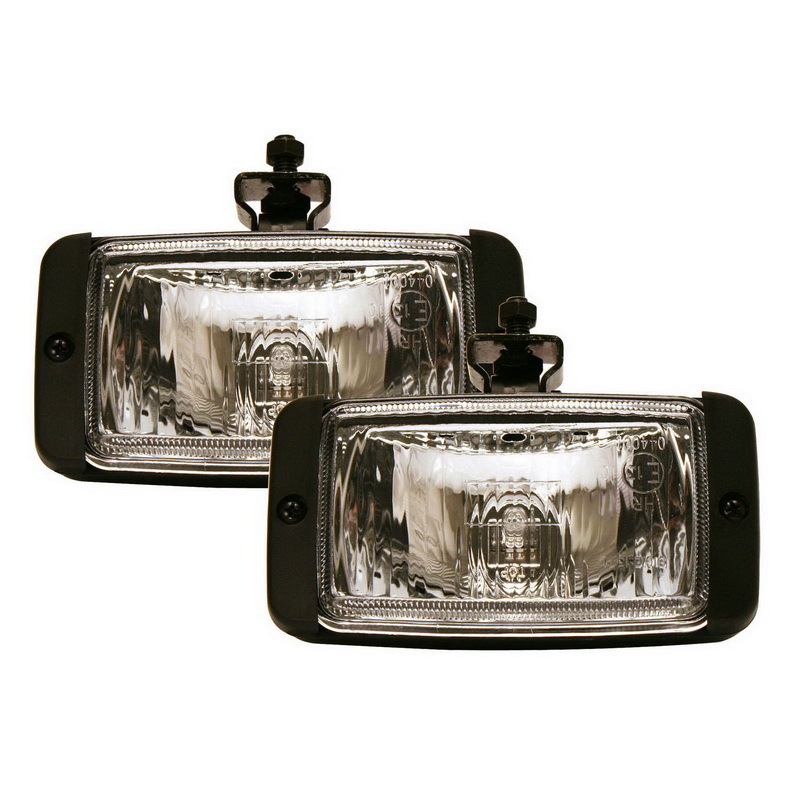 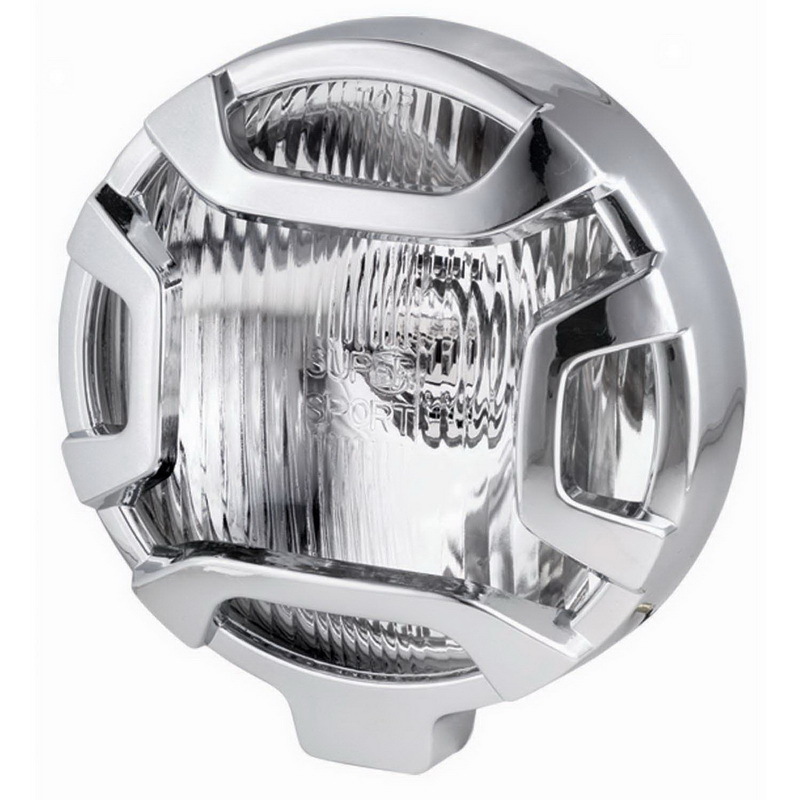 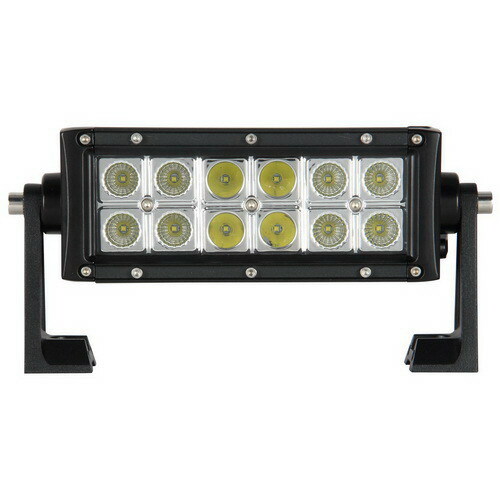 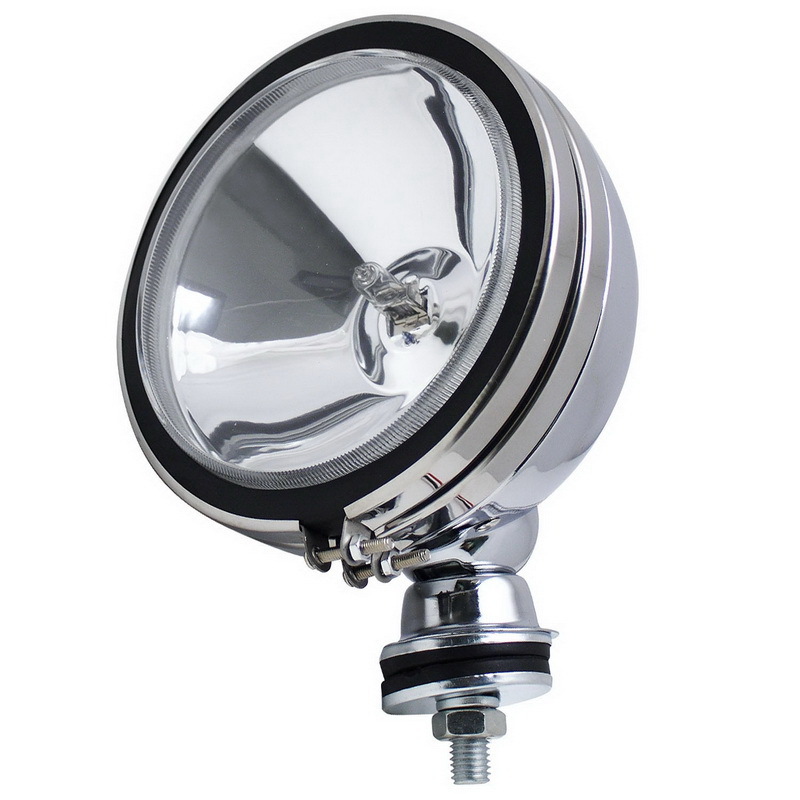 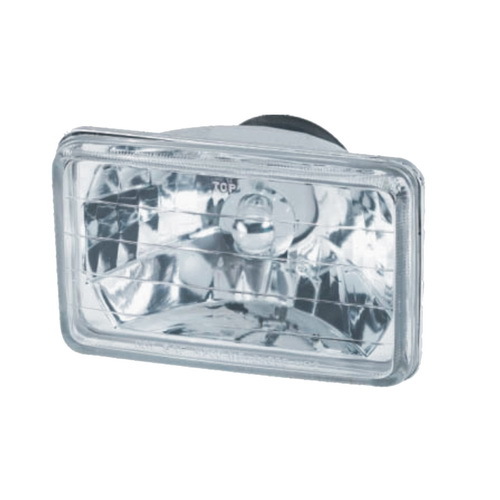 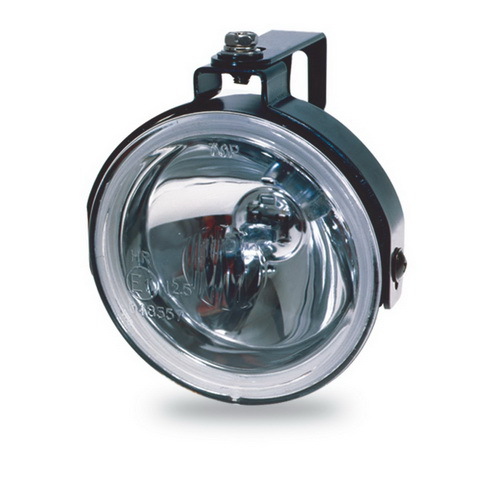 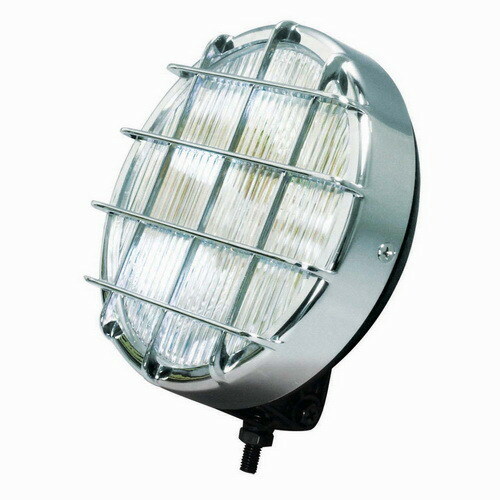 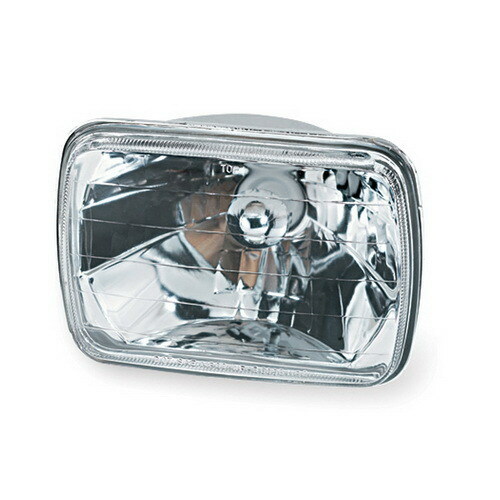 They are designed to enhance the beam from your factory Utility lamps for increased visibility and distance viewing. 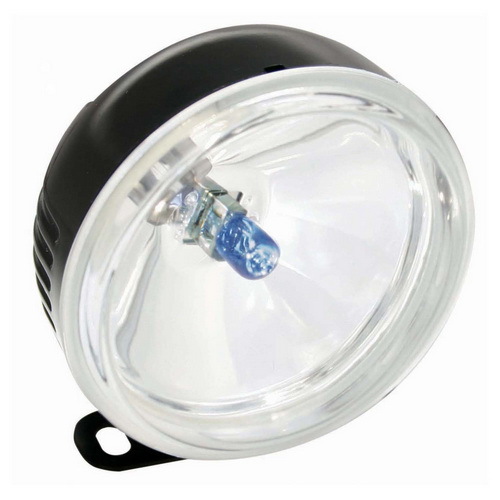 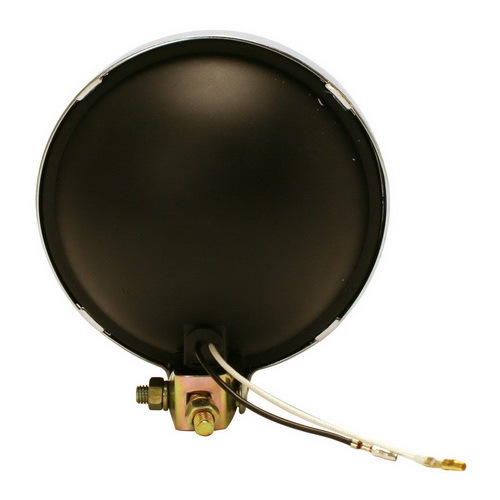 All of Pilots utility lights include the necessary hardware and wiring to make installation as simple as possible. 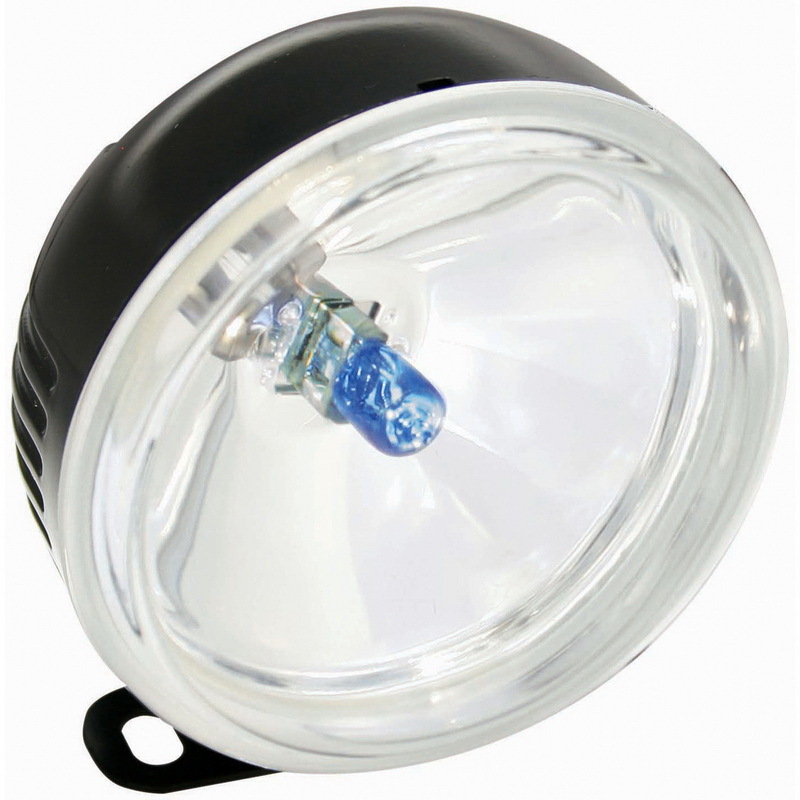 Pilot has made their utility lighting available in several different sizes and styles to fit just about anywhere you need to add lights.